Many of you might be one of those who didn’t get the opportunity to savor Android Pie, on your phone. Similar to former times, where the latest Android version takes up ages to arrive on devices, the current Android 9 device support list is also quite diminutive. But the thing about Android is that it never returns you empty-handed. Thanks to millions of apps and Android developers around the world, you can test out Android Pie features on your phone right away. Perhaps, with the right set of apps, you might even make your phone look like Google Pixel. Of course, it’s not possible to cover all the tweaks. However, at least with these alternatives, you won’t feel sidelined against Pixel or other Android 9.0 devices. 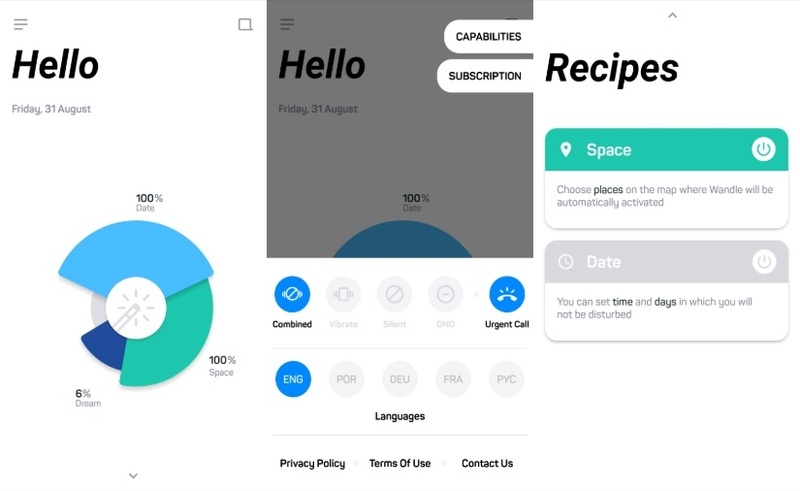 While many of the top Android launchers allow different types of customization in the Android UI, no one seems to have cracked the perfect imitation of Android Pie experience. 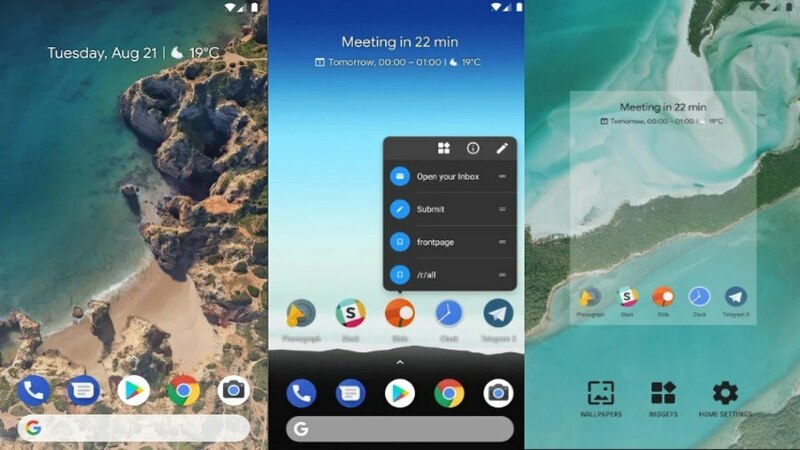 However, a developer named Amir Zaidi has successfully been able to port the Android 9.0-powered Pixel launcher on the other Android phones with Rootless Launcher. 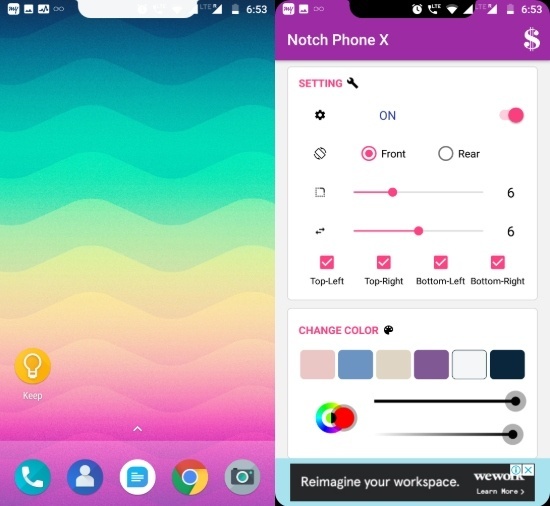 The app encompasses the same home screen layout with the Google search widget at the bottom and the upward swipe to access the app tray. Moreover, the launcher has Android P app suggestions as well. The only catch is you will have to install a secondary application to get the full functionality of the Android Pie launcher alternative. The Rootless Launcher is free to download from Google Play Store. The biggest change from Android 8.1 Oreo is how you navigate the Android devices. 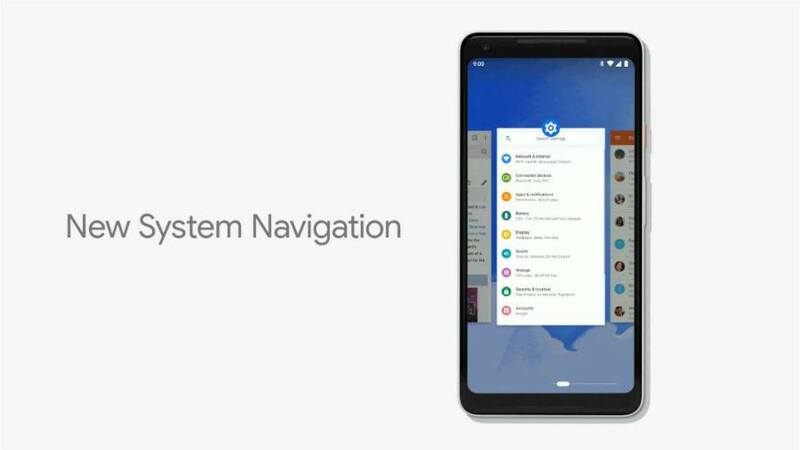 With Android Pie, Google has come up with iPhone like Gesture navigation, removing the on-screen nav buttons entirely. 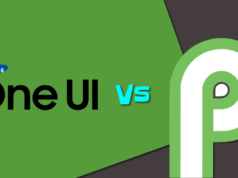 Since gesture navigation apps are the talk of the town, we observed that XDA developers seem to give the best gesture navigation for Android and a great way to get the biggest Android P features on older Android devices. The gesture app adds iPhone X-like pill at the bottom and offers many gesture customizations. As for hiding the default on-screen navigation buttons, you will have to use ADB tools for it. All the instructions are available within the app (Download it from here). Also, you can check out the XDA developers video for more information. The latest Android version has some biggest notification updates. From round edged card notifications to quick toggle icons, all in one, the whole notification shade is revamped. This Android P feature alternative is known as “Power Shade” and is freely available on the Google Play Store. With necessary permissions, the app will immediately replicate Android Pie notification panel. The app also allows you to change the notification theme. For instance, you can change foreground color, background color, add transparency and much more. 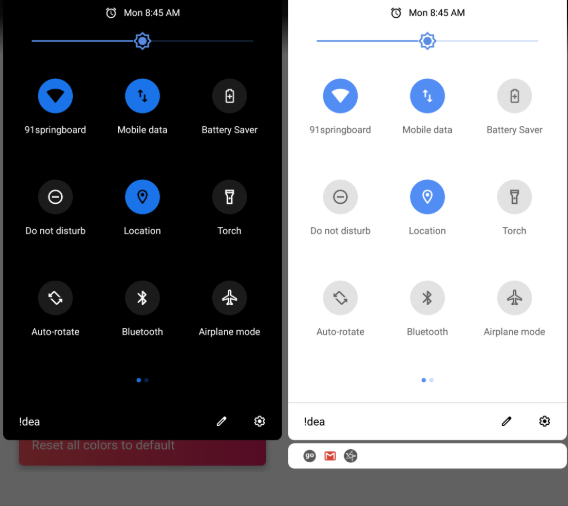 The app features different layout functions to change the design of the Android P like Notification Shade. Another biggest update in Pie is the Volume Slider. Gone are the times where you saw pop-ups on the top of the screen. Now, a more design-centric volume slider pop-ups on the right, where it’s much feasible to use. 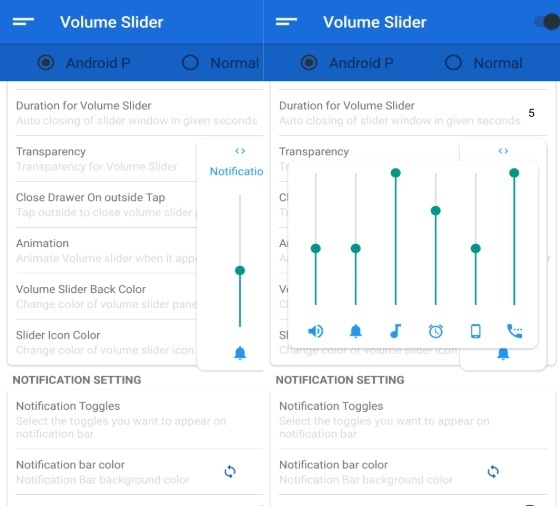 The $0.99 Volume Slider app is available on Google Play Store as well as XDA Labs. 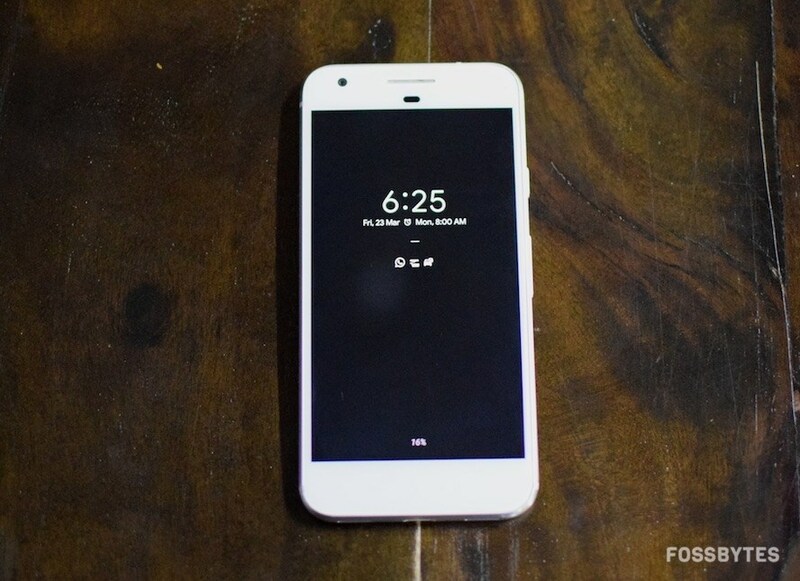 It offers loads of extra customization, apart from the original goal of imitating Google Pixel volume slider. Unlike Android Pie, you can change the volume of all phone sounds from the slider itself. Also, the app allows you to change the slider position. 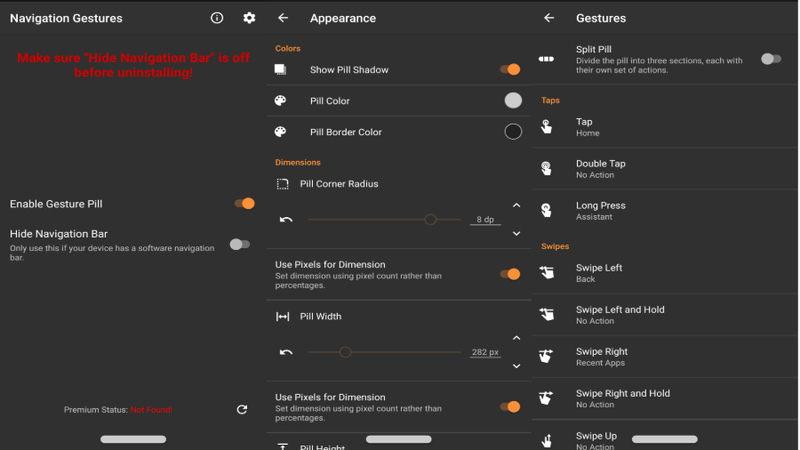 Apart from that, you can change the slider colors, transparency, edit the toggles that will appear on the panel, etc. Volume Pie is another app for getting the new volume slider. If you pay attention, the app does a better job at giving the exact look. The VolumePie is available on the Google Play Store, and its pro version is available for $0.99. While the app works in similar ways as the XDA one, it seems to have less customization. However, if you want the Android 9 panel on your Android Oreo, this is a must-have app. 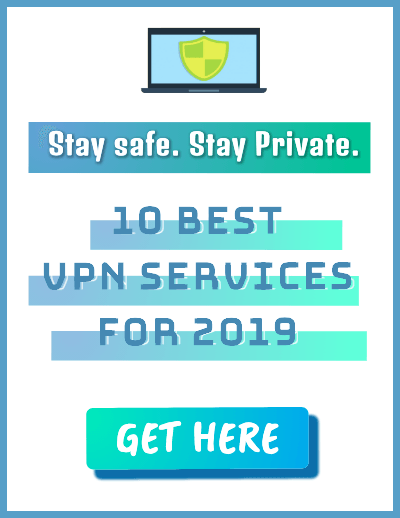 1 – How to get Android Pie Digital Wellbeing? 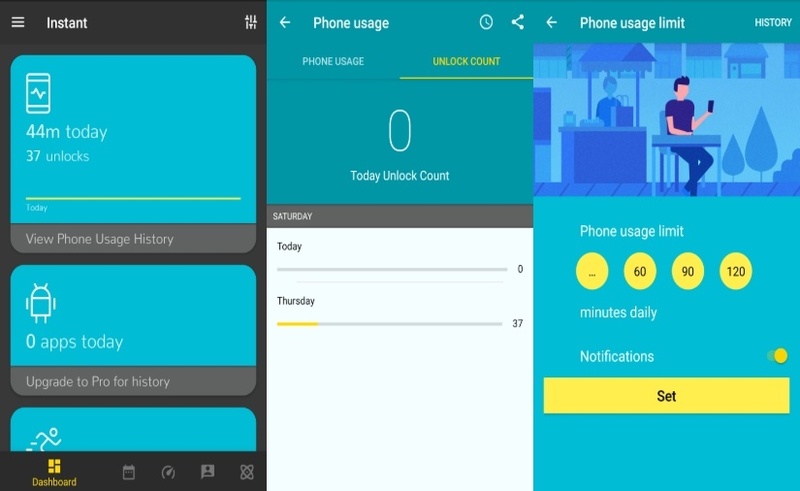 Probably, the most well-liked feature of the new Android Pie – Digital Wellbeing is a new Android setting which tries to curb excess time spent on smartphones. While the official version is only compatible with Pixel, there are few apps which do the exact same job. Out of them, the best one seems to be “Instant,” available on Google Play Store for free. 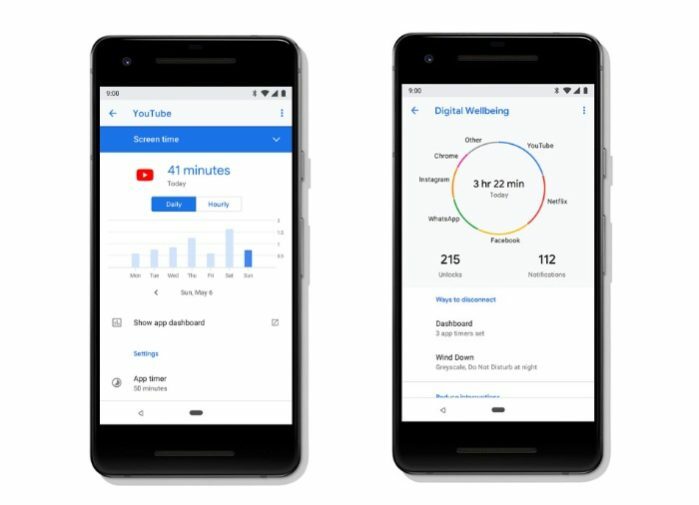 The Digital Wellbeing alternative app tracks screen time, times unlocked, app usage and all the other features of Android Pie Dashboard. Moreover, the app tracks your sleep data as well as fitness data. Unlike the real Digital Wellbeing, the app also allows you set goals on phone usage. Although, there is no app timer-like feature for pausing apps. 2 – How to get Android Pie Notch Simulator? If you are a developer, or you like to have fun with your device, this additional notch simulator might turn out interesting for you. Android users, you can download an app called “Notch” available on Google Play Store. The notch simulator app adds a black cutout on the top of the screen. 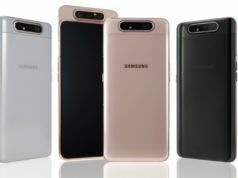 You can change its width and height, even turn it into Essential PH-1 cutout. 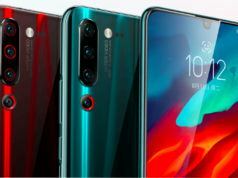 Regardless, now you will know why I feel that notch isn’t something one should include in the device. You can also download “Notch iPhone X” if you like iPhone notch over others. 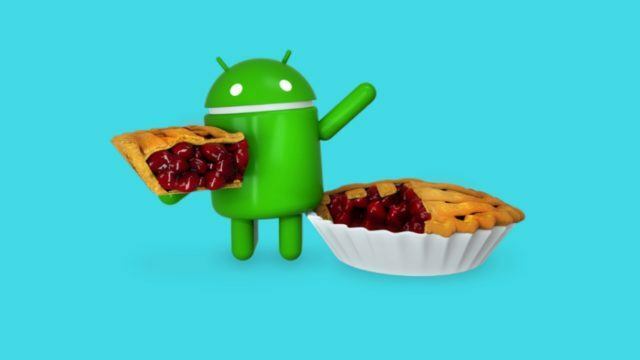 3 – How to get Android Pie Do Not Disturb? 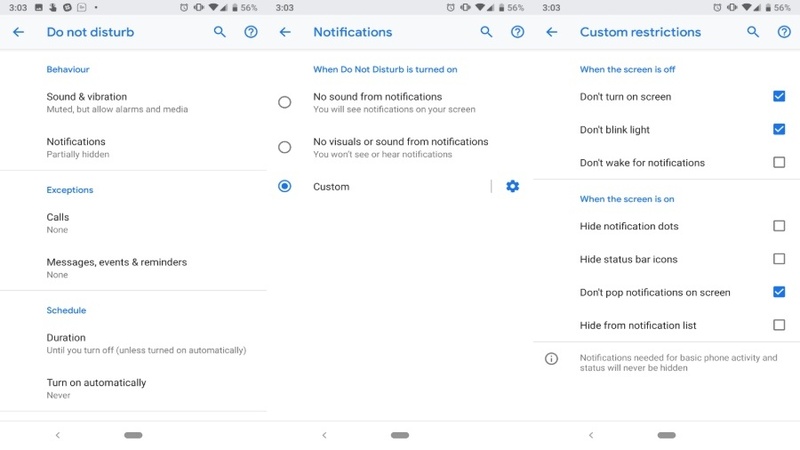 The new Do not disturb (DND) in Android Pie blocks visual disturbances like hiding upcoming notifications and status icons. 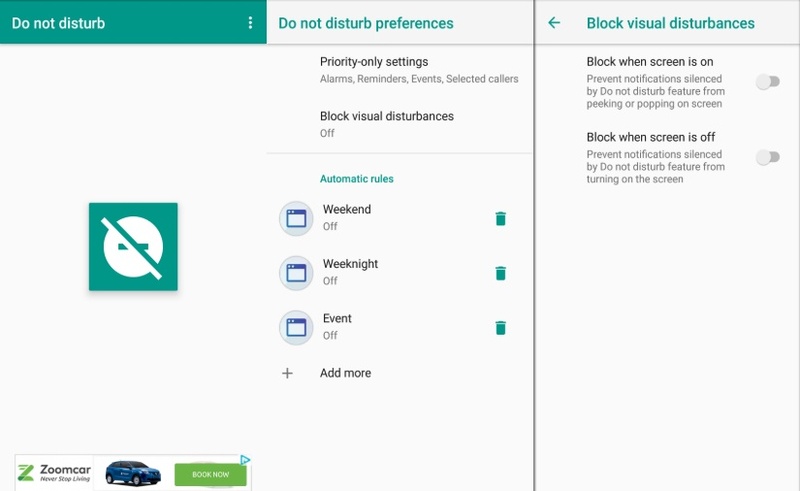 To get this feature on your present Android 8.1 Oreo device, just download the “Do Not Disturb – DND – ZenMode” which includes “block visual disturbances” as well as other customizations. Another app I thought was interesting is “Wandle,” available on Play Store. This intuitive apps collects your notifications on a separate screen so that you aren’t disturbed while you’re busy. 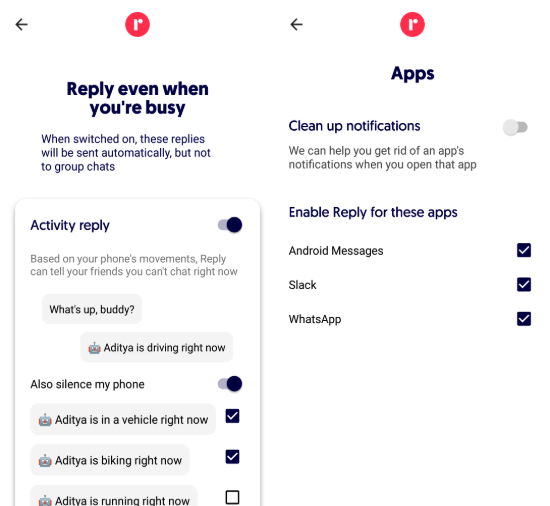 4 – How to get Android Pie Smart Reply? One of my favorite Android Pie features is Smart Reply – quick automated responses that you tap instead of typing in messages. 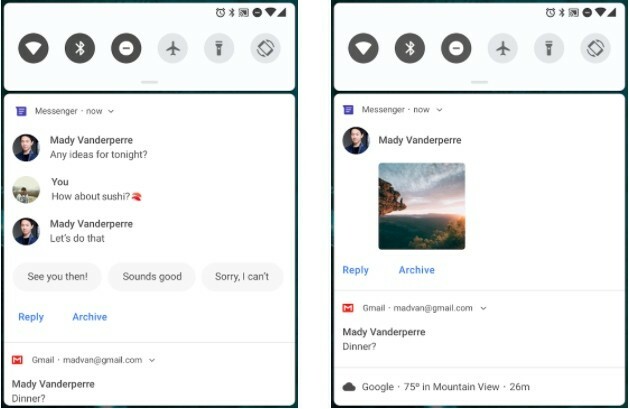 Earlier, it was only available within apps such as Android Messages, but with Android P, its available on notification panel as well. You can download the Smart Reply APK on you non-Android Pie device to use this exciting feature right now. Google Pixel users have only a limited amount of features of Smart Reply, while this app has loads of functions to choose from. For instance, the app can automatically reply based on your activity or location. 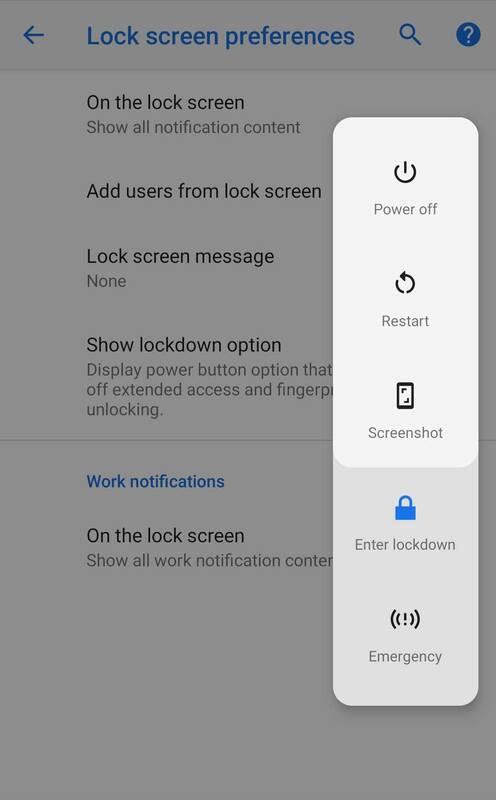 5 – How to get Android Pie Lockdown Mode? 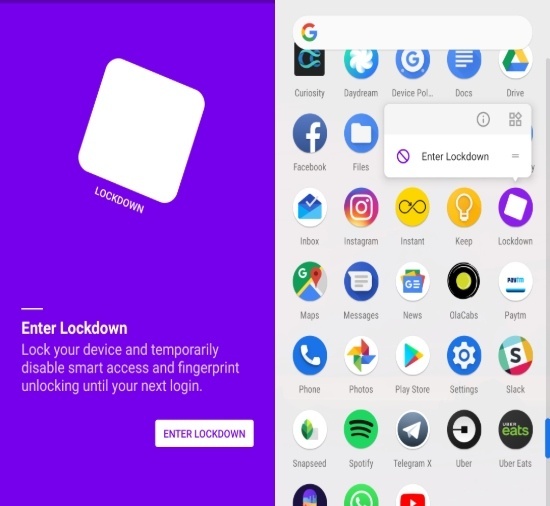 Lockdown is the new security feature in Android Pie which, upon toggling, disables the Fingerprint scanner as well as Face Unlock. It also hides lock screen content and requires you to re-type in the password/pattern to access the device. The best alternative for this Android Pie feature is the Lockdown App available on APK Mirror. While the app does not add Lockdown option in the power button menu, the working remains the same. You can simply use this feature by opening the Lockdown app on your current Android Oreo device. 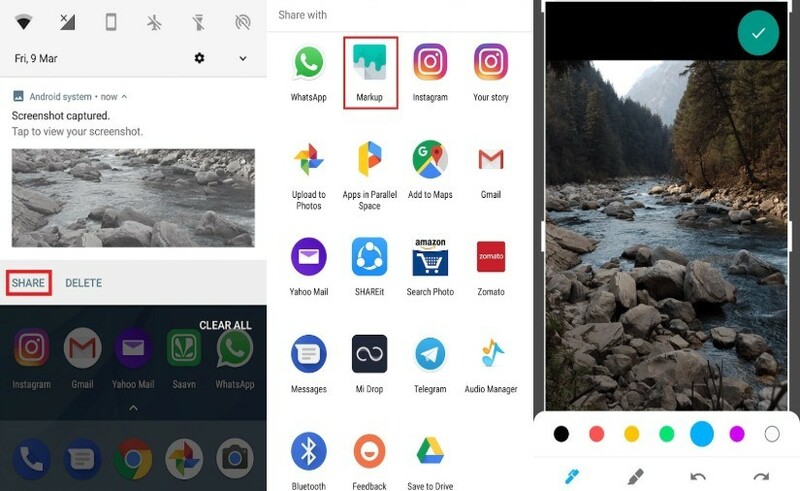 6 – How to get Android Pie Screenshot Editor? 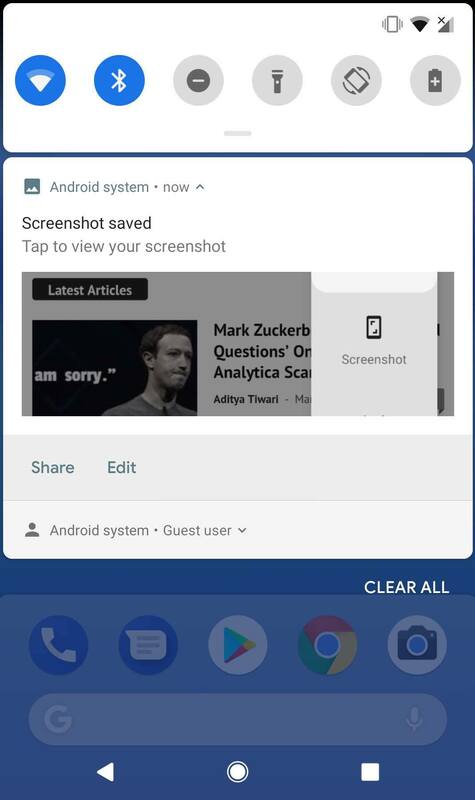 Android P inbuild screenshot editor is useful for editing screenshots before sending it to someone. 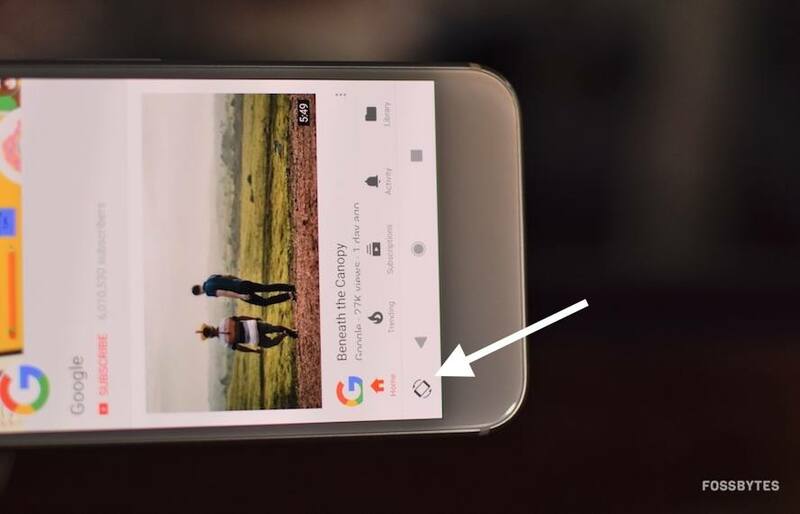 Unlike pressing “Edit” button on the notification panel of Android Pie, you will first have to share the clicked screenshot with this useful Pie feature alternative “Markup” app. But once that’s done, you get the same functionality as Android Pie screenshot editor. Click here to know how to use this Pie screenshot alternative on the present Android device. 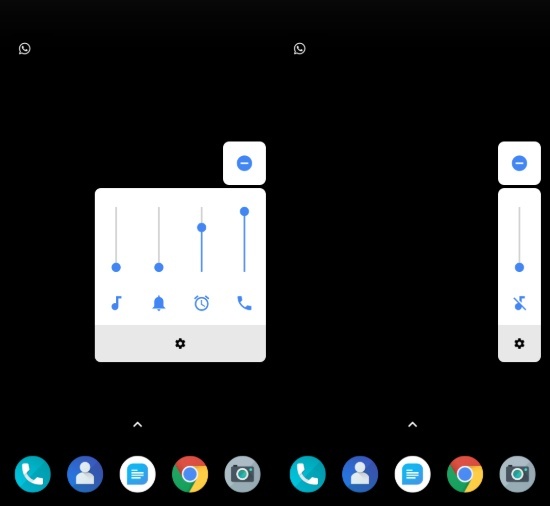 7 – How to get Android Pie Automatic Rotation? 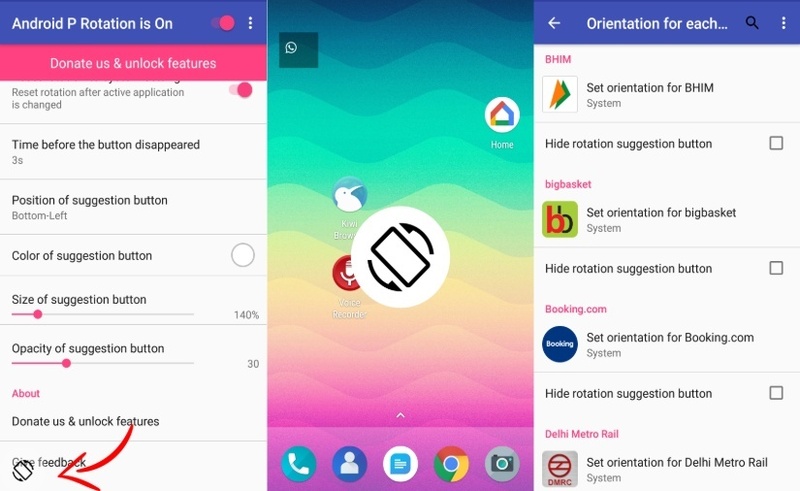 In the new Android version, whenever the device orientation is changed from portrait to landscape or vice versa, the OS prompts a small rotation graphic, on the navigation bar. Thus, instead of going on the notification panel, the user can change the rotation mode right from there. “Android P Rotation,” an Android app available on Play Store works in a similar fashion, only its a floating icon for obvious reasons. The rotation icon can also be customized as you can change its position, color, size, and opacity. Moreover, set time limits on the icon screen time as well as add exceptions on certain apps. 8 – How to get Android Pie Ambient Display? Android users observed that default Ambient display settings from OEM’s consumed a hefty amount of battery. 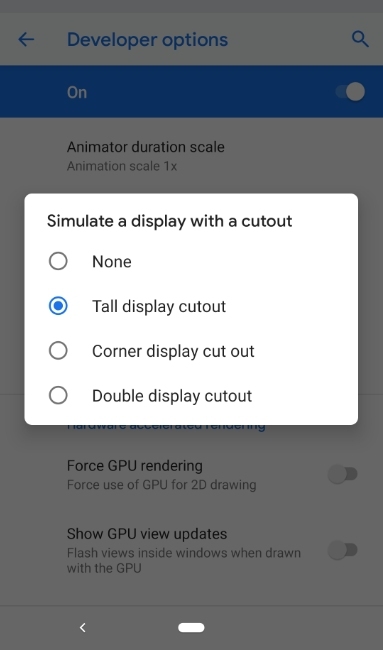 For the very reason, Google has added native ambient display features in Android Pie. 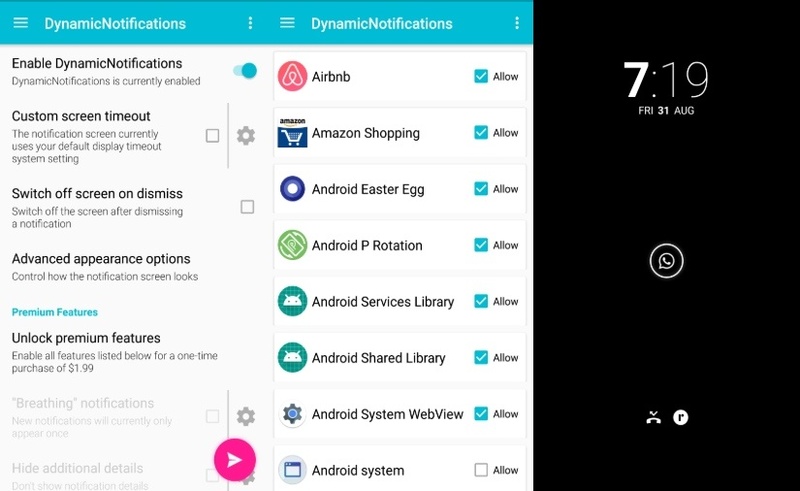 Right now, if your present Android device doesn’t have in-built Ambient display functions, you can download the “Dynamic Notifications” app from the Play Store for the same. 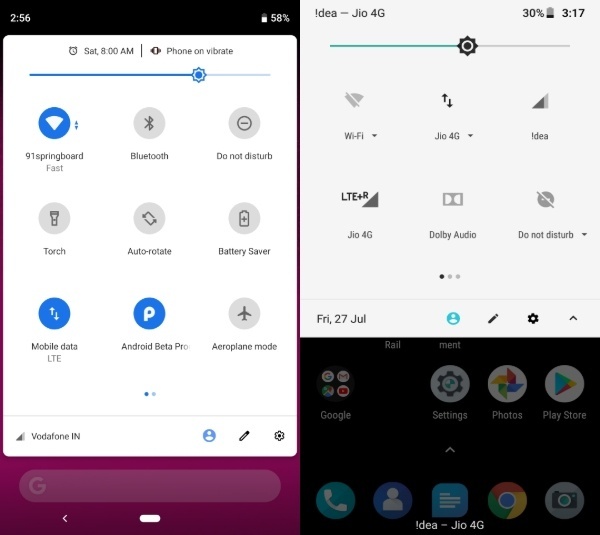 Although the app adds an overlay above your lock screen, it does include the Android Pie ambient display features like “lift to check phone” and “wake screen when receiving notifications”. The notification app also has additional customizations which can be unlocked via paying $1.99. These were the best Android Pie feature alternatives that you can download right away. 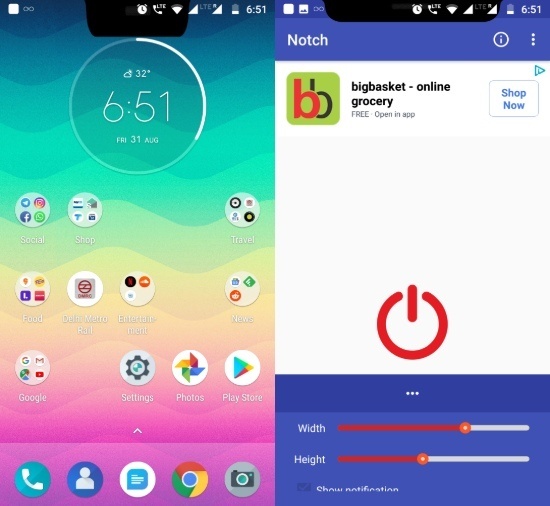 If you find other apps that could replicate Android Pie features, do mention below.